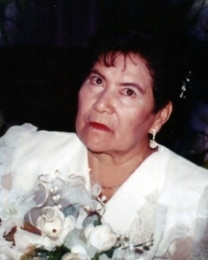 Rebeca Valdez de Ceja passed away on Monday, October 15, 2019 at the age of 84 in Fresno. Rebeca was born in Michoacán Mexico to Jose and Maria (Vega) Valdez on March 1, 1934. She has been a resident of Madera for the past 18 years where she was a homemaker. Rebeca was a member of St. Joachim Catholic Church in Madera.